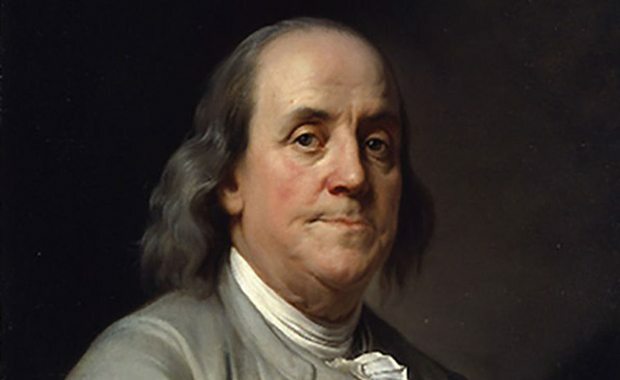 Benjamin Franklin was one of the founding fathers of the United States. He was an author, politician, inventor, scientist, civic activist, diplomat and statesman. What’s your favorite Benjamin Franklin Quote? Share your favorite quote in the comment section below. Great quotes by Benjamin Franklin! This is something I try to do with everyone I meet. Whether it’s learning something to not do or something to do, it’s always beneficial!